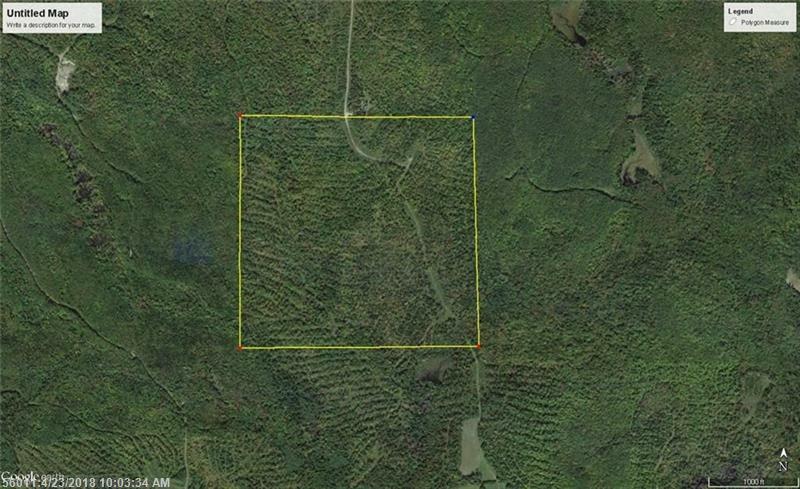 165 remote wooded acres. 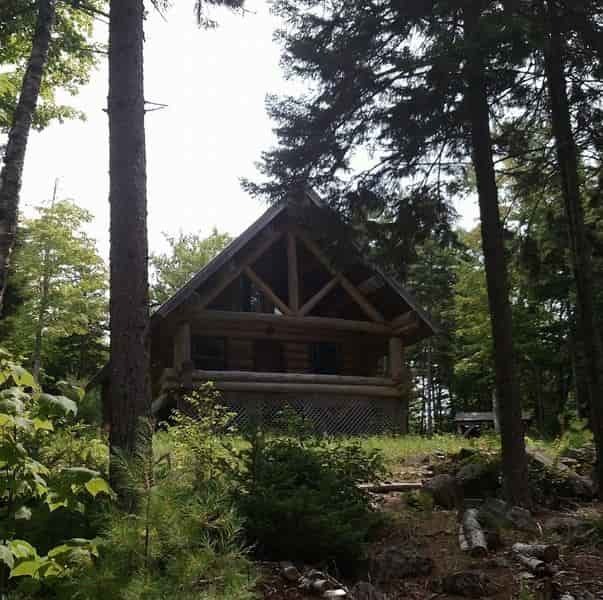 Located on ATV trail at the foot of Mt. Chase. Ideal for Hunting, ATVing and Snowmobiling. Seller financing is available!